The better solutions to meet your demond for the future! Founded in 2002, CNT SOLUTION SDN BHD niche lie in the fact that we offer our personal attention to meet our client’s objective. Currently, we are focusing on small and medium-sized companies who may be getting on the Internet for the first time, or have had a website for a while, and are looking for a spruce-up. Backed by a group of talented web designers and programmers that have developed numerous professional web design malaysia, our service offers the fastest time-to-market today with the greatest flexibility for tomorrow. In fact it is our proven understanding of the business potential of the Internet that sets our Internet services apart from competitors. We have always been at the cutting edge of website technologies, and we combine that with a commitment to accommodate the widest possible range of business models and customization. Our aim is to leverage customer’s investment and ensure the success of their web operation in the future. 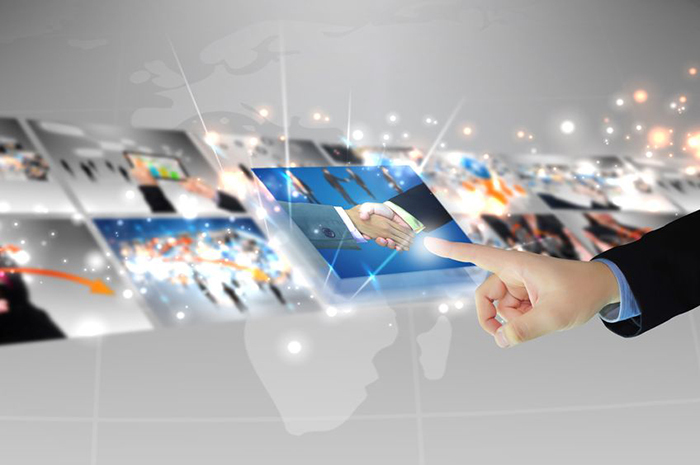 CNT Solution has the objective to become a well known IT outsourcing Partner in Malaysia as well as in the ASIA Region. The management of CNT Solution has demonstrated its concept, execution, marketability, and control, and feels confident of its ability to successfully produce practical and functional internet solutions in Malaysia. Have CNT Solution’s IT Solutions with substantial market recognition. Maintain tight control of project time frame with commensurable quality. Promote ‘HAPPY’ working environment to our stakeholders. Select only solutions that meet all the parameters of success. Grow in term of financial reward and job satisfaction. CNT Solution was incorporated in April 2004 and commenced its operation on 1 Sept 2004 by taking over an on-going partnership business namely Commerce Network Technology. This partnership entity was set up since 2002 and since then the business has grew substantially. CNT Solution principally an integrated IT outsourcing provider of IT knowledge based solution for community and the world commerce. We provide tailor make web application solutions like Content Management System CMS to ease maintaining web site contents without html scripting knowledge and empowered with eCommerce solution in our Content Management System CMS. Our creative division always deliver a distinction, custom and professional web design malaysia to reflect a positive image of our customer organisation to the internet world. CNT Solution provide a full featured of web hosting services in shared or dedicated environment, and data center services like server co-location; one of the most effective methods to ensure continuous operation of your web environment and dedicated server; rent a secure physical server with reliable network connectivity in our data center. Our products is to cater to the diverse industries covering consumer sectors, manufacturing application, property e-center, educational requirement, service sectors and others to serve the mass community all over the world. We have strong clienteles in nearly all Malaysia states and several foreign countries. We bring that experience to the table and deliver a solution built to perform. Our solutions always meet and often far exceed client expectations!